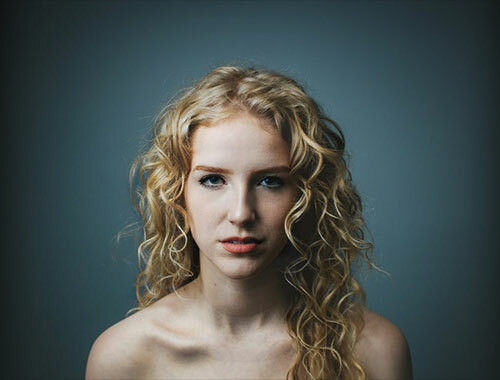 Paige Warner is a singer-songwriter who favours soul-stirring lyrics paired with catchy melodies and a common flavour of contemporary R&B. Paige is skilled with more than just her voice, regularly accompanying herself with piano, guitar, or ukulele. Along with these instruments, she has interests in fashion and art. You can often find her with a tea in one hand and a pen in the other. You will find her musical styles of interest if you enjoy artists like Sabrina Claudio, Charlotte Day Wilson, and Daniel Caesar.